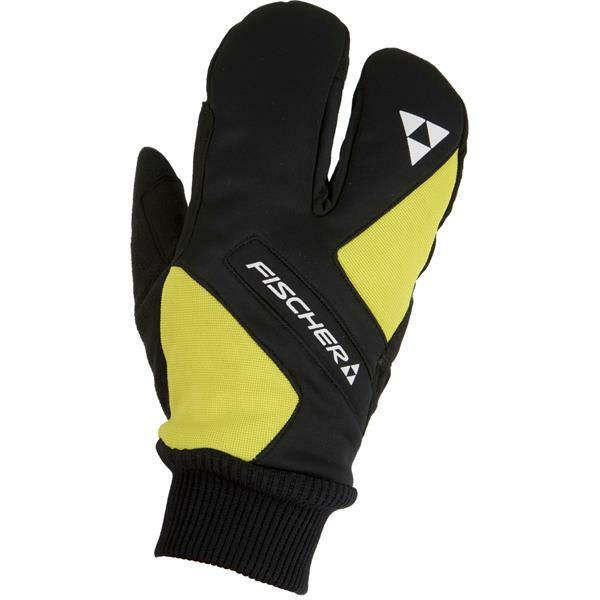 Ski for as long as you like with the Fischer Lobster XC Ski Mittens from The House. These mittens are made with a durable palm material combined with a water-repellent woven fabric backhand for a protective layering that keeps your hands dry and cozy while you're outdoors, while the warm lining on the interior works to retain heat and keep your hands toasty. 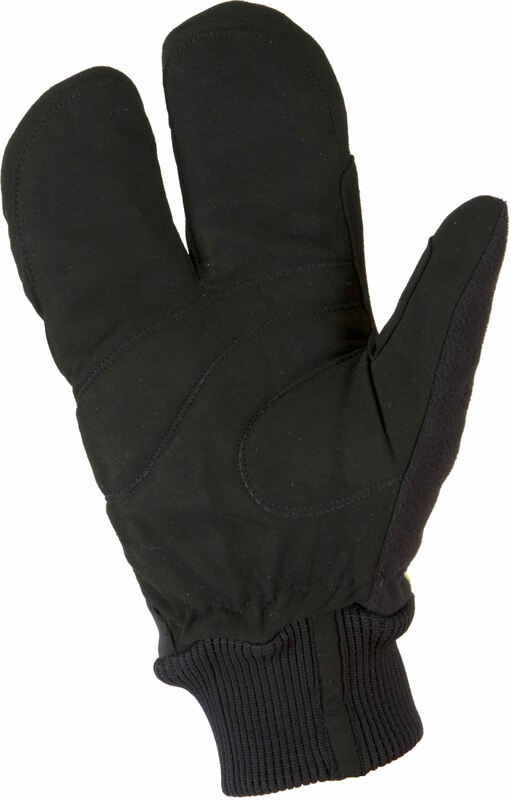 The clarino material gives the palm a sturdy composition that feels and looks great to wear, and the terry thumb helps to comfortably wipe away sweat and snow. 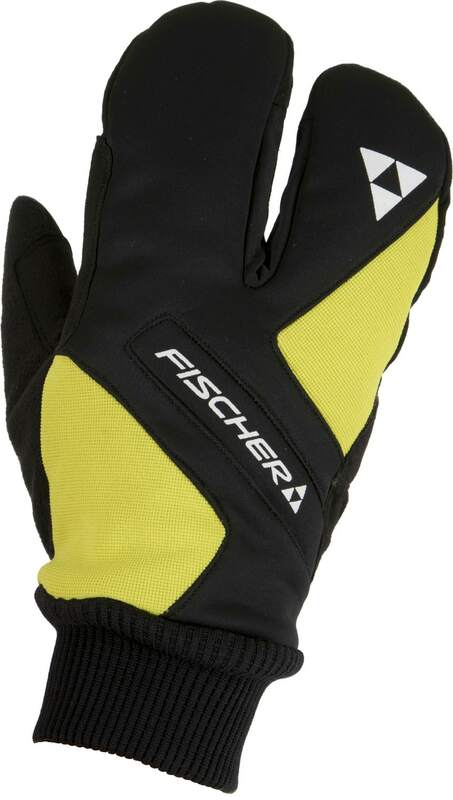 These Fischer mittens have a stretch rib cuff to give a cozy fit that stays snug, With durable materials and a relaxing feel, the Fischer Lobster XC Men's Ski Mittens are a great addition to your skiing outfit. Perfect! Just what I had in mind. They are comfortable, warm and allow one to hold hands while on a cold winter night’s walk with someone you love. Perfect!